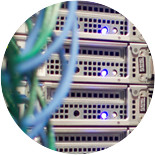 After understanding, the unique need of clients, We use datacenters equipped with highest-grade technology. We are proud to serve you with datacenters located in Netherlands and Germany that are ISO 27001 and ISO 9001:2001 certified. Our Netherlands servers use evoswitch, ecatel, eunetworks facilities. Whereas our Germany servers utilize Telehouse and Equinix facilities to provide only the ultimate services possible. 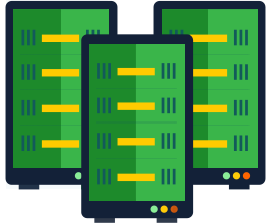 To serve you with a difference where all your requirements are fulfilled with great enthusiasm, dedication and technical expertise we are in business to offer you complete reliable dedicated hosting solution for successful business. 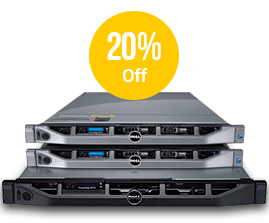 EU-dedicated.com is a dedicated hosting company started in mid 2010 with a single aim to provide only the best and reliable dedicated servers to their clients. We have state of the art infrastructure equally backed by our certified and highly experienced technical staff ready to support you at any moment. Here at EU-Dedicated, we really do intend to keep everything as simple and as hassle free, as possible, because after all we know Your Success is our Success.